BROWSE L-SERIES MODELSWHO USES THE L-SERIES? WHO'S USING THE L-SERIES TRIPODS? 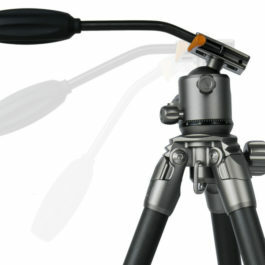 "We no longer need multiple tripods (one for photo, one for video). We just use the L-Series for both. It's great!"